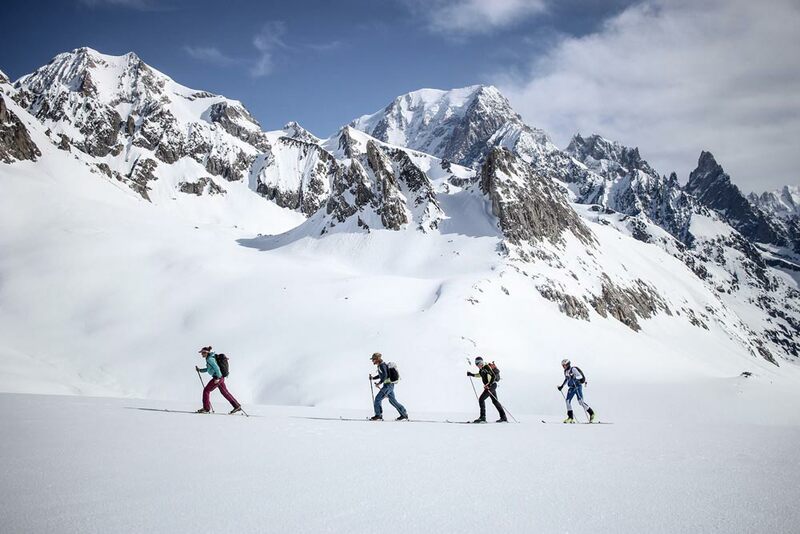 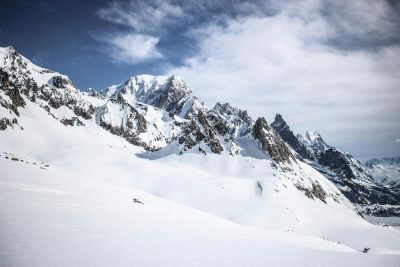 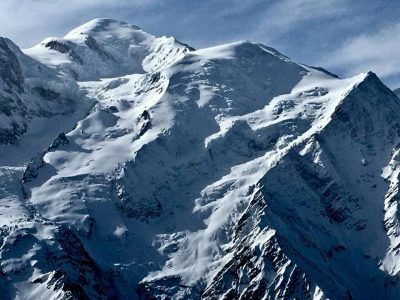 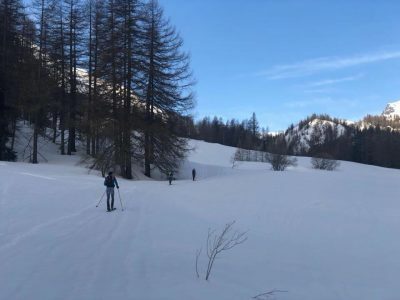 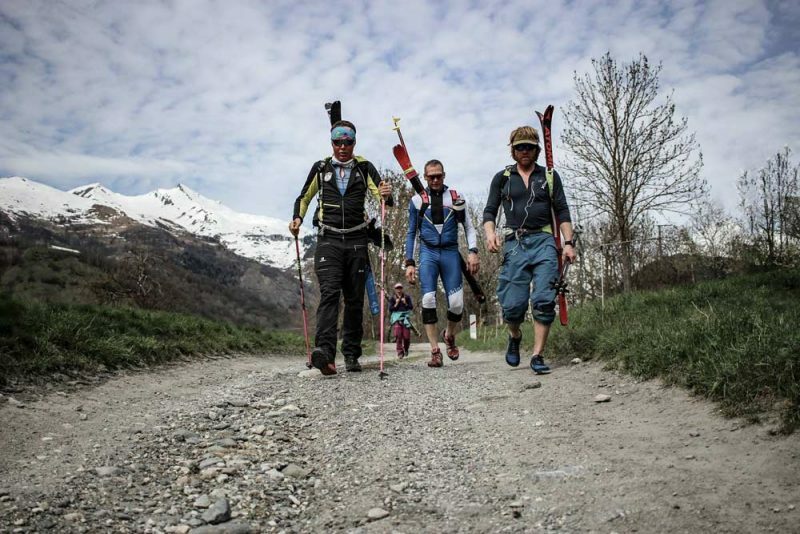 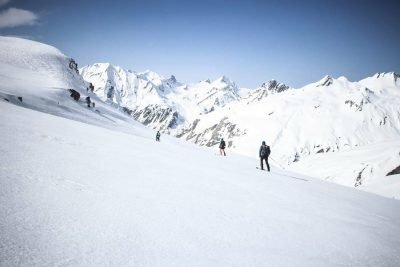 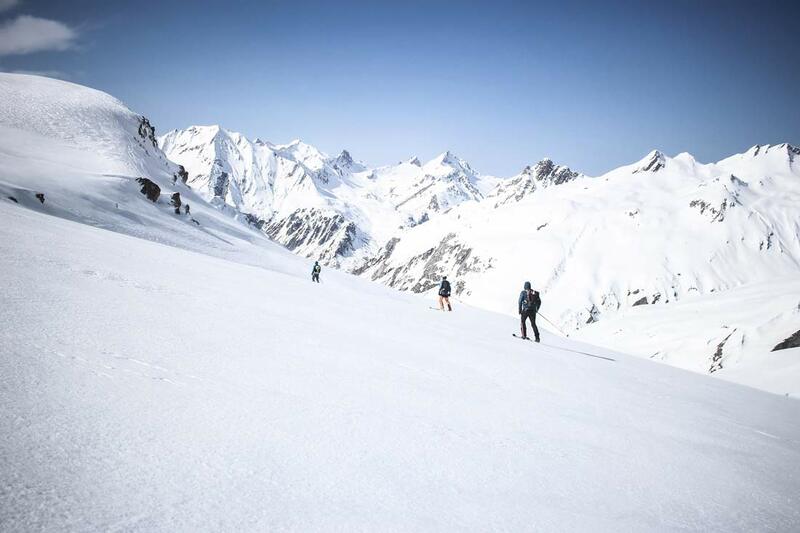 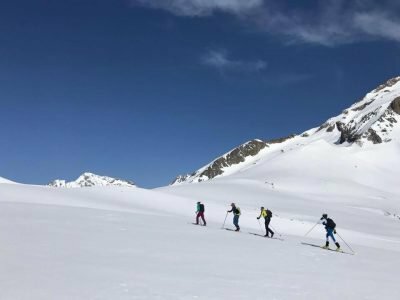 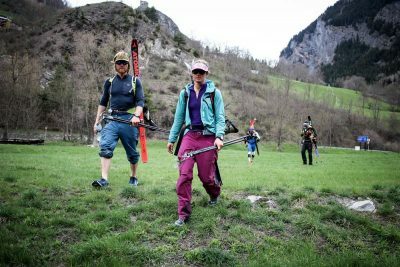 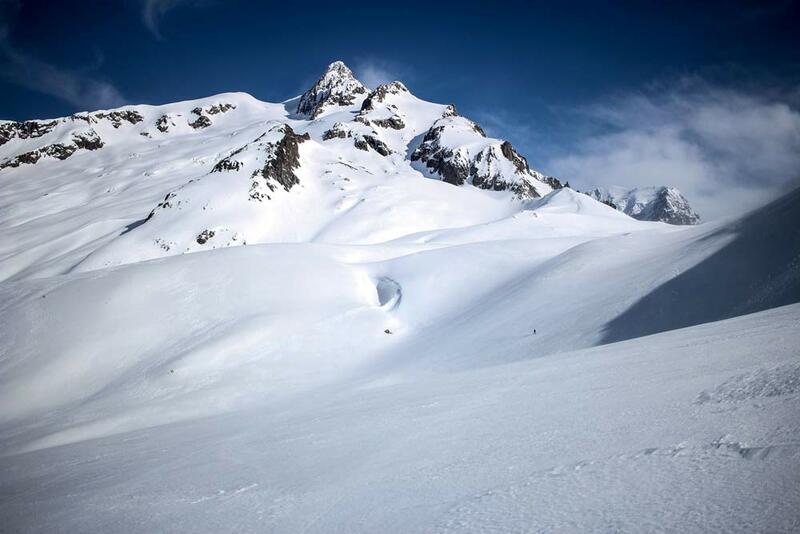 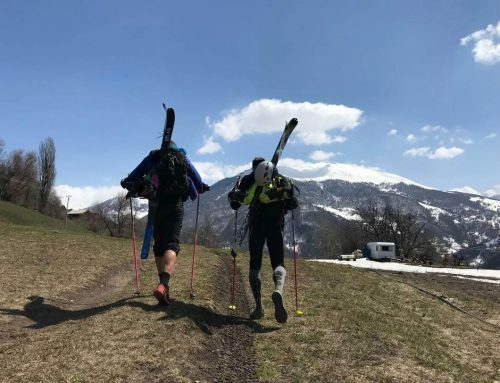 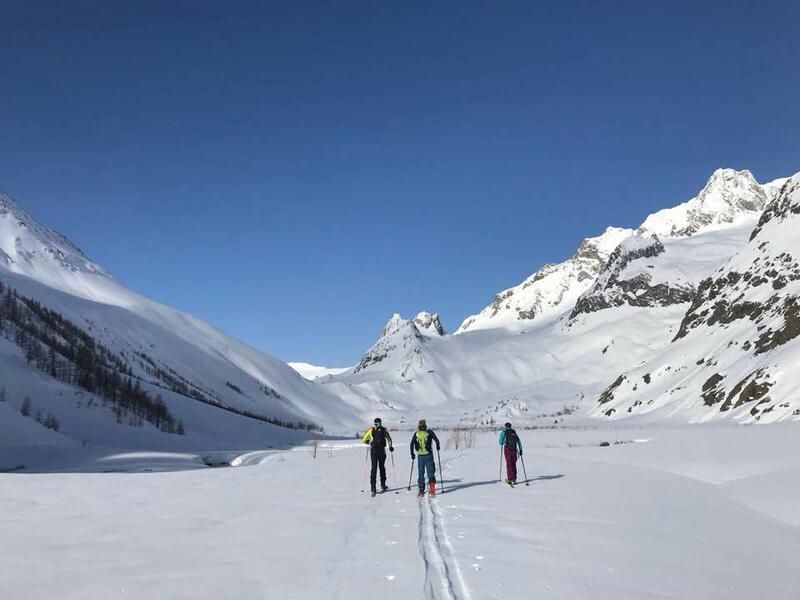 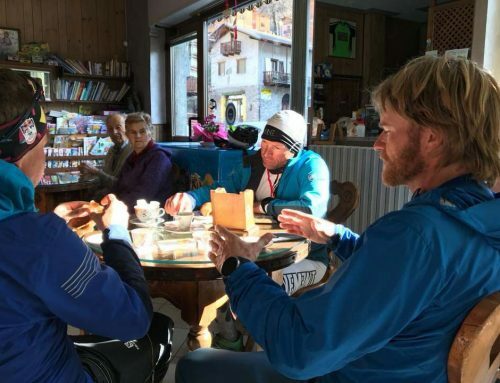 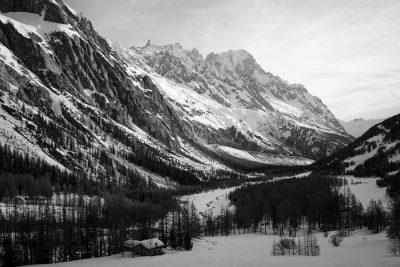 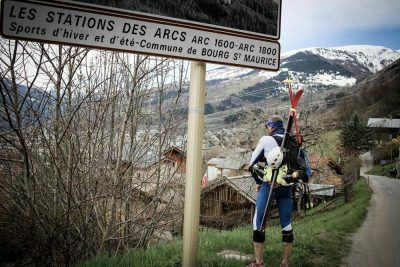 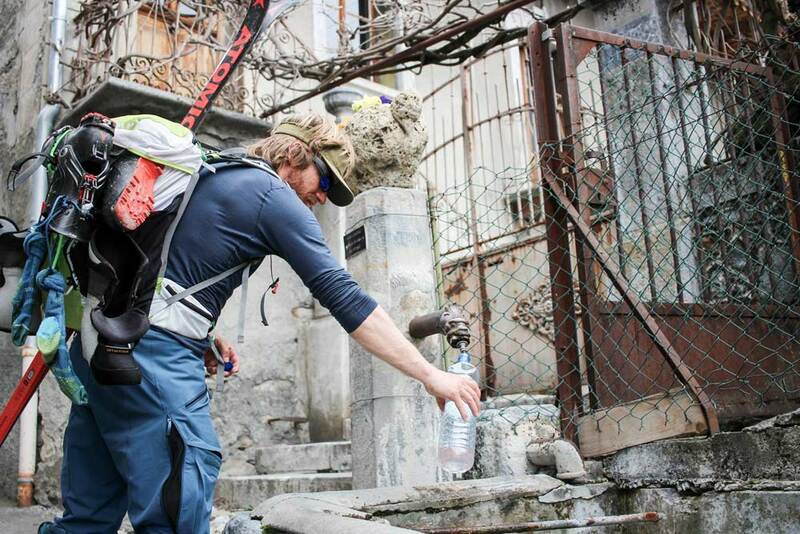 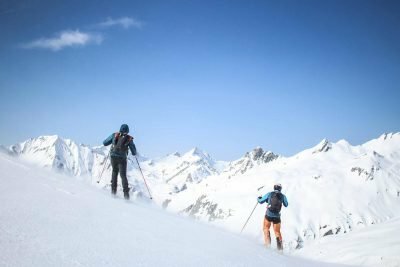 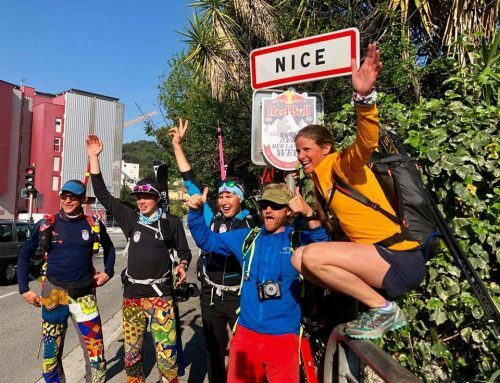 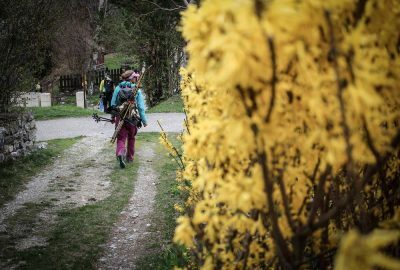 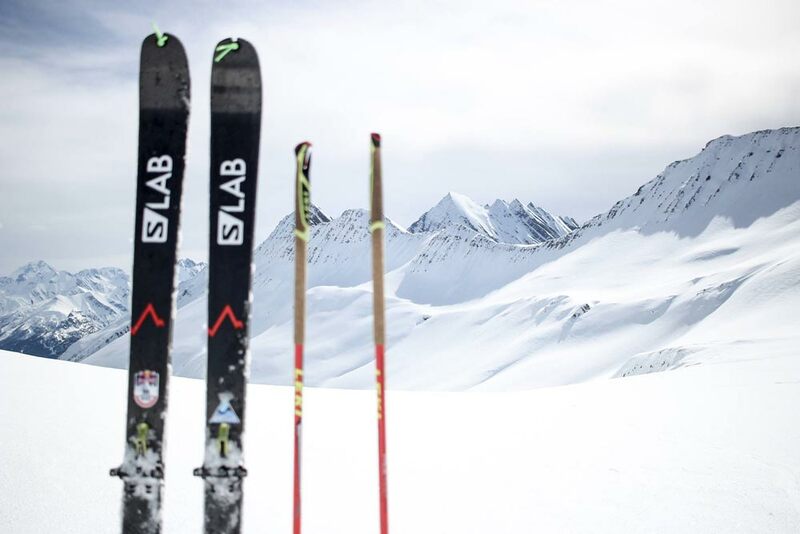 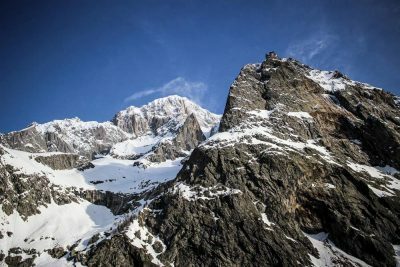 The “Red Bull der lange Weg” team left on the 30th day for Bourg Saint Maurice, which is about 40 km and about 1400 meters high above col de la Seigne & amp; Bonneval les bains is located. 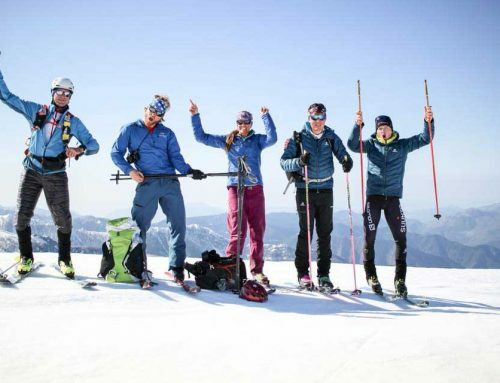 The #Redbullderlangeweg team has a good day today! 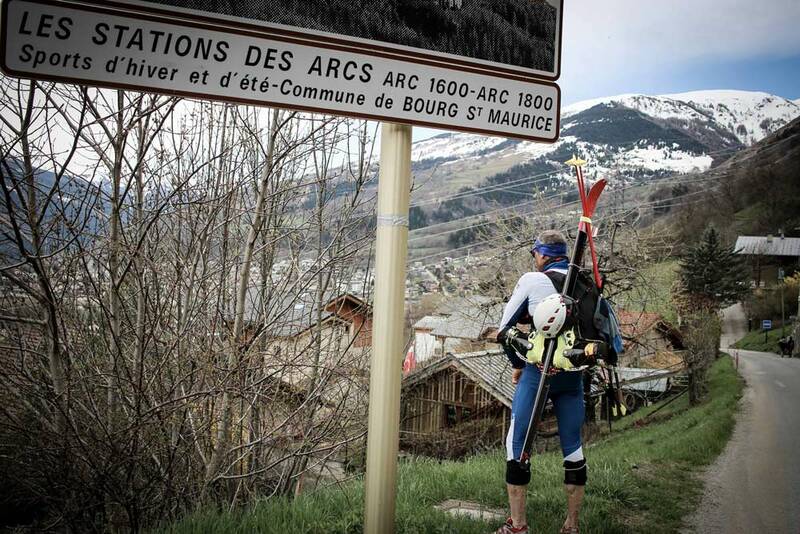 Having arrived in Bourg Saint Maurice in a great time, they decided to go even further to Landry!